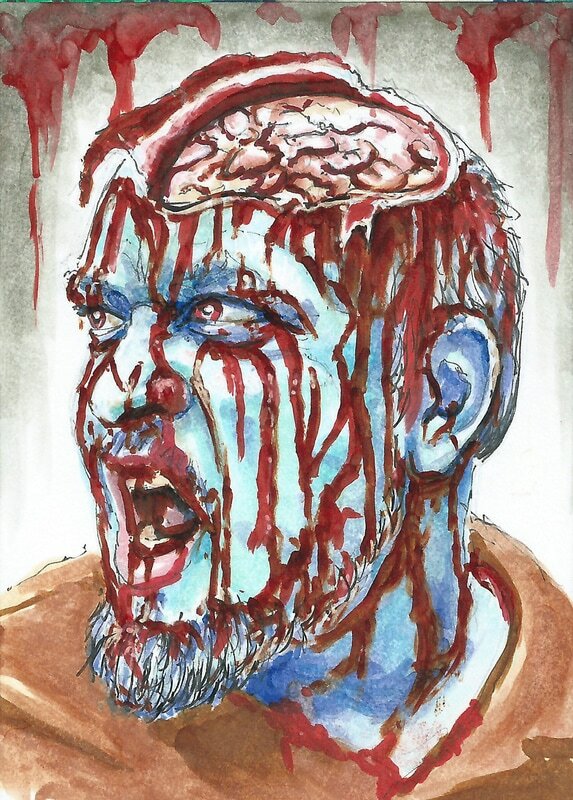 The Drawing Dead Zombie Poker Sketch Card Deck was originally funded on Kickstarter in 2016. 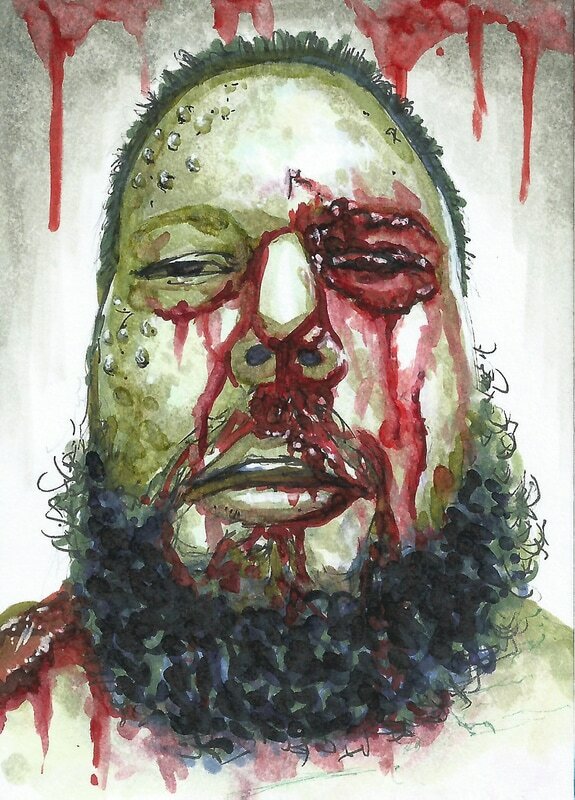 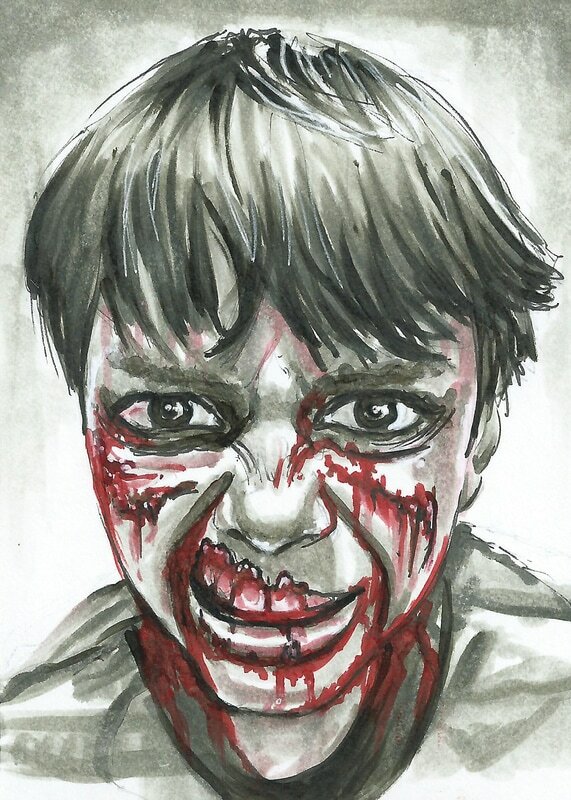 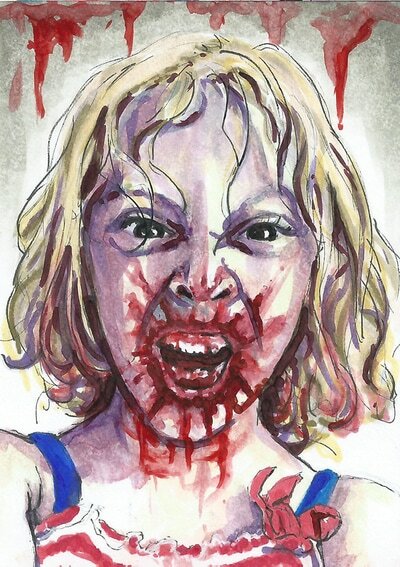 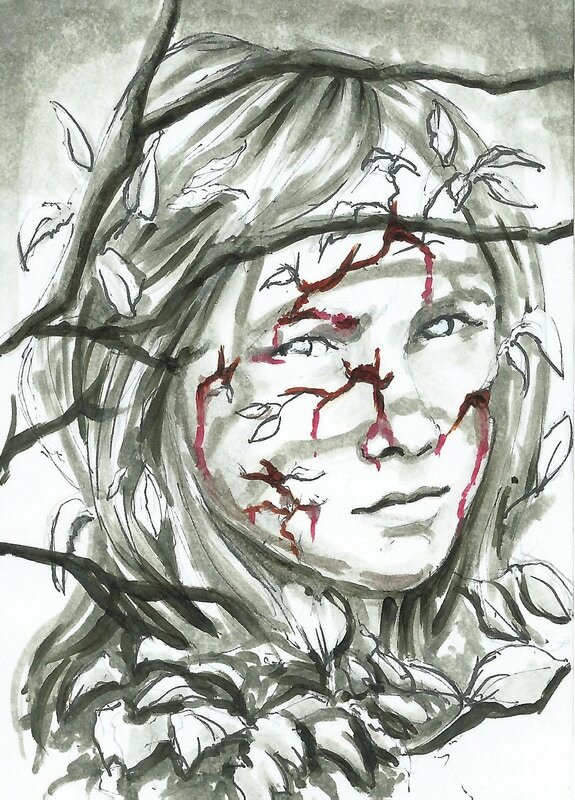 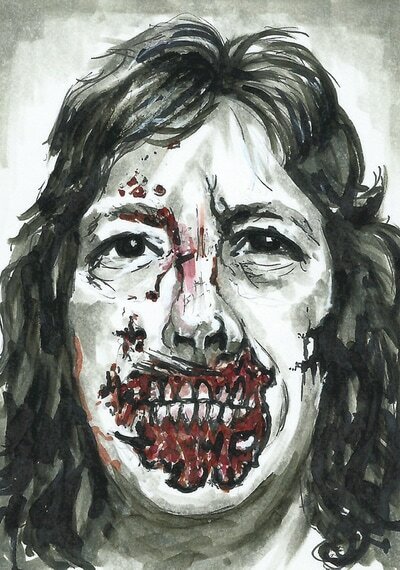 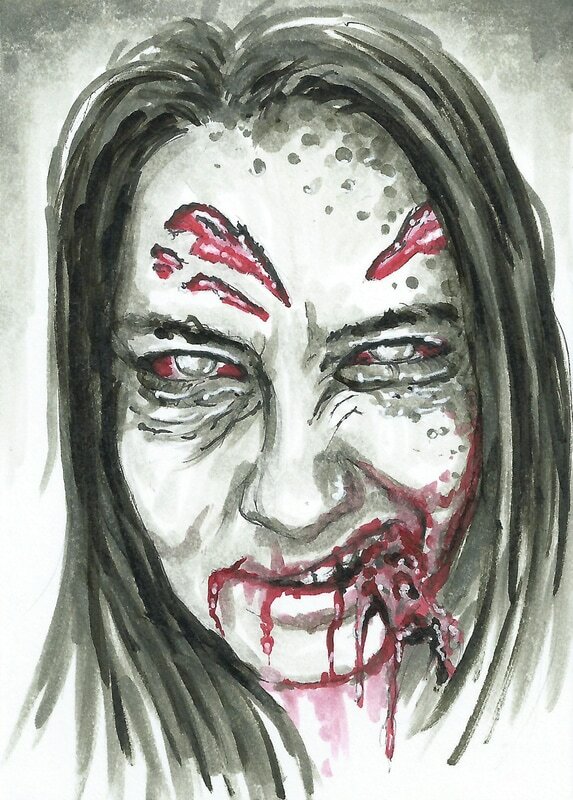 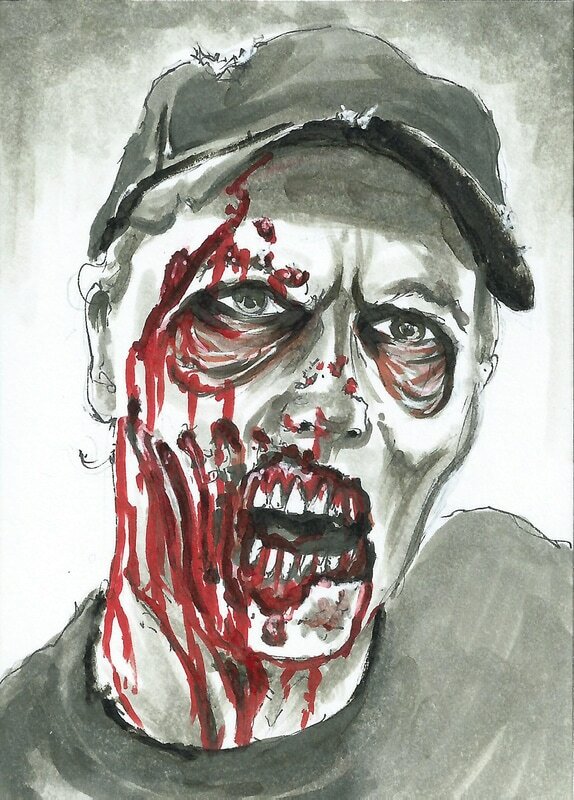 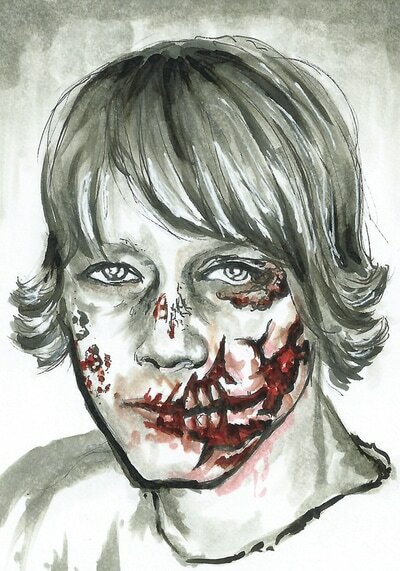 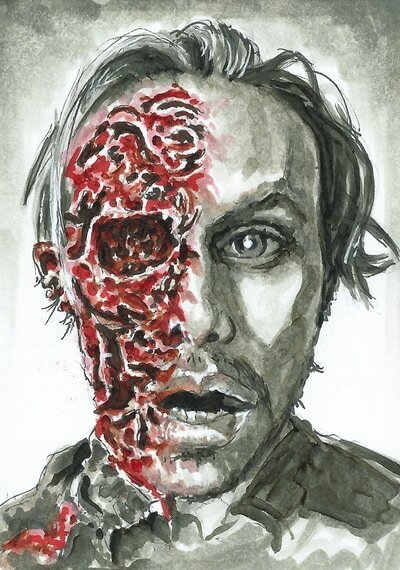 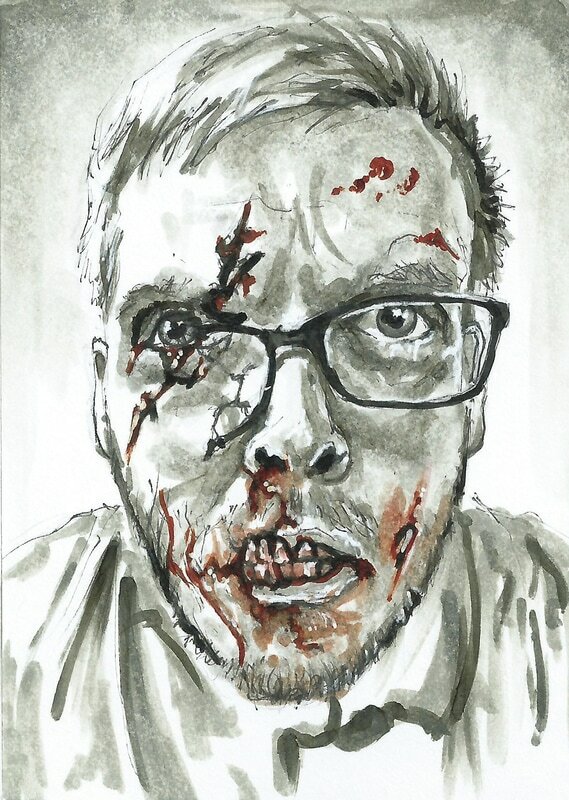 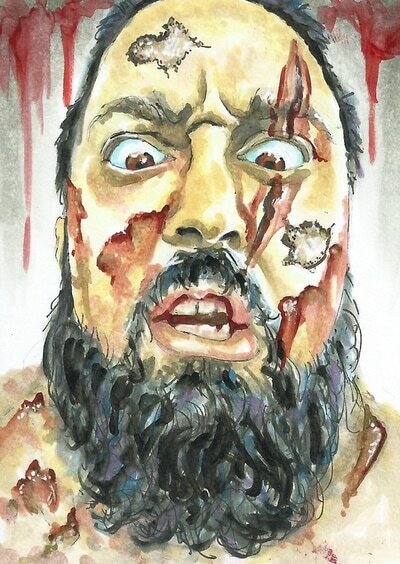 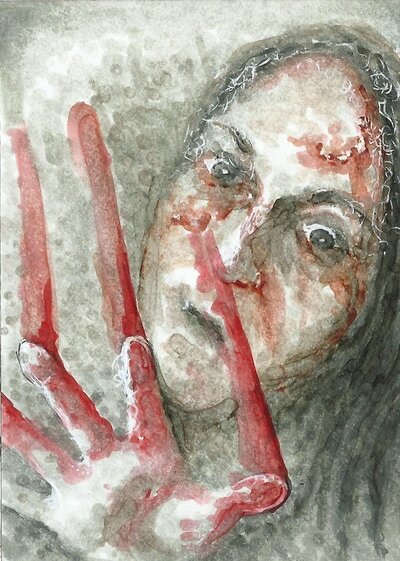 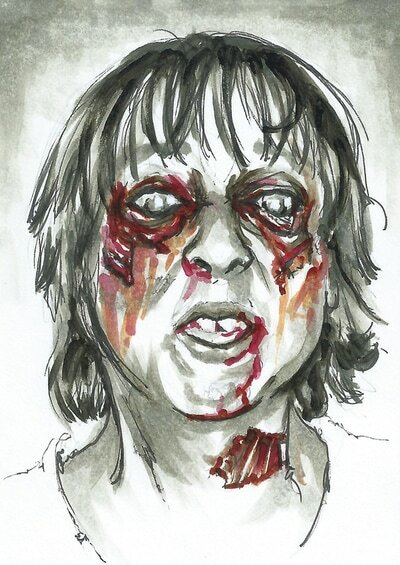 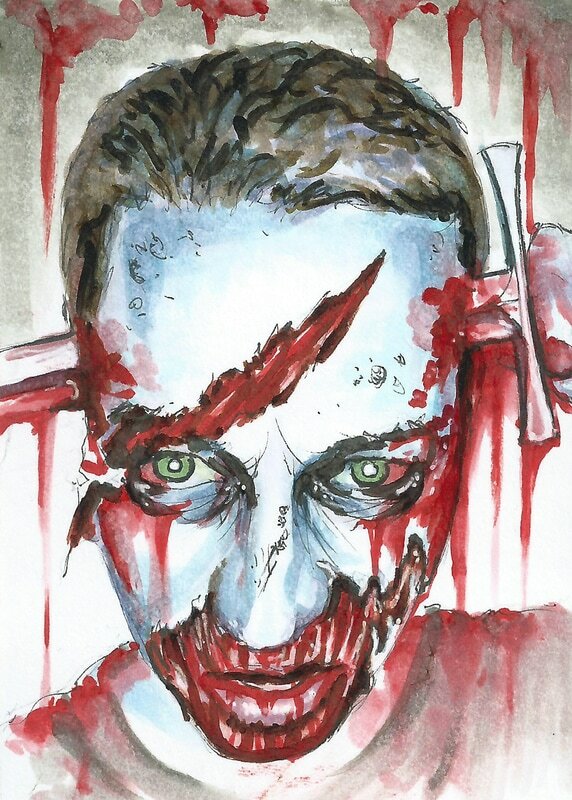 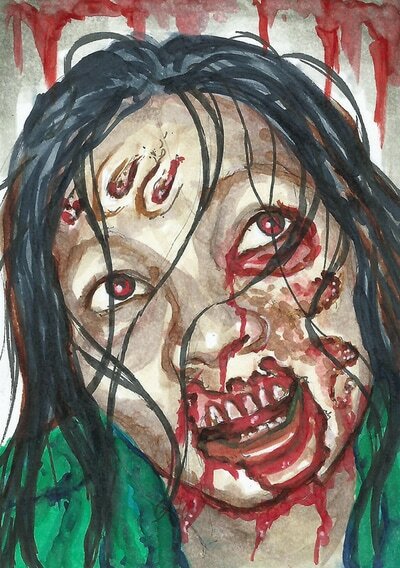 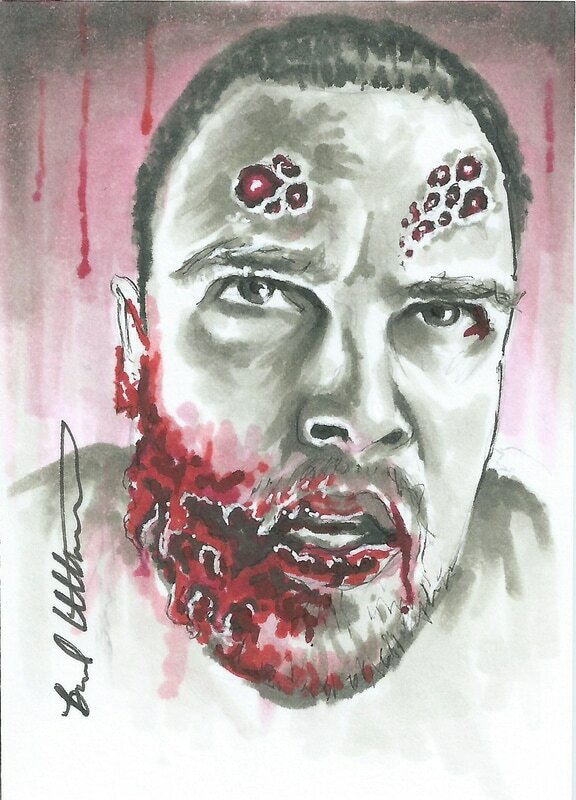 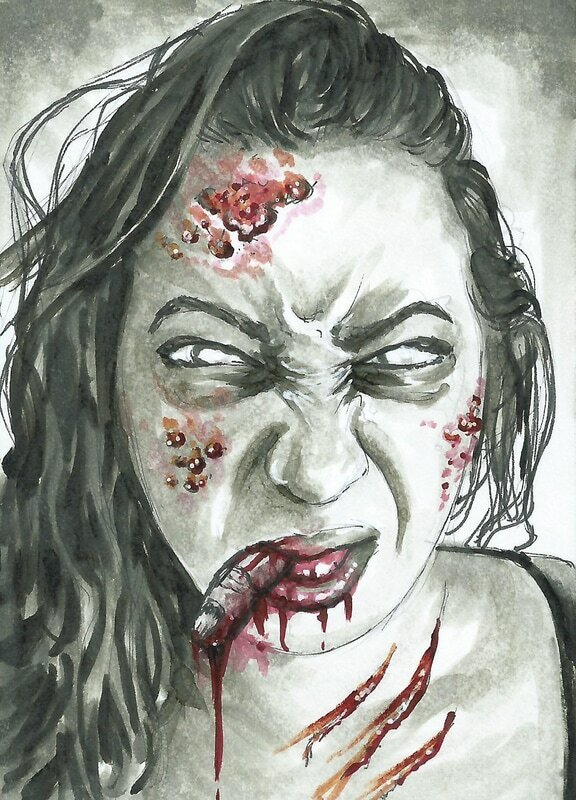 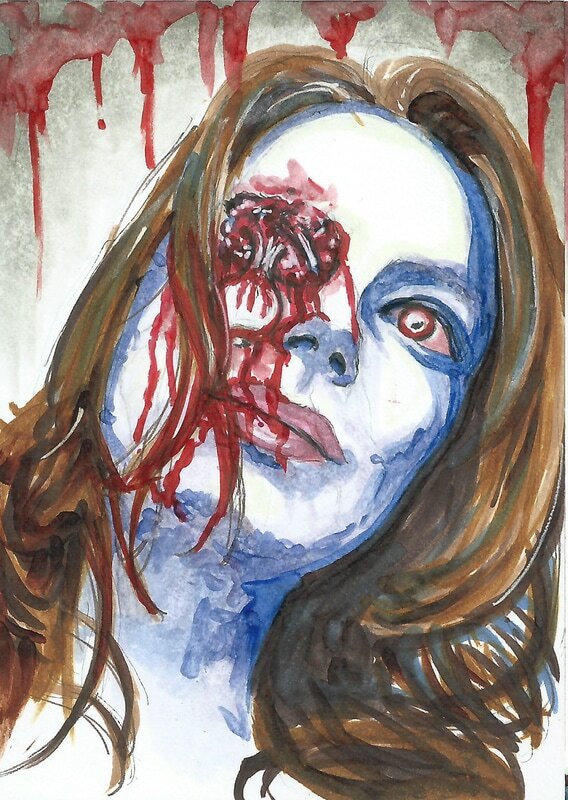 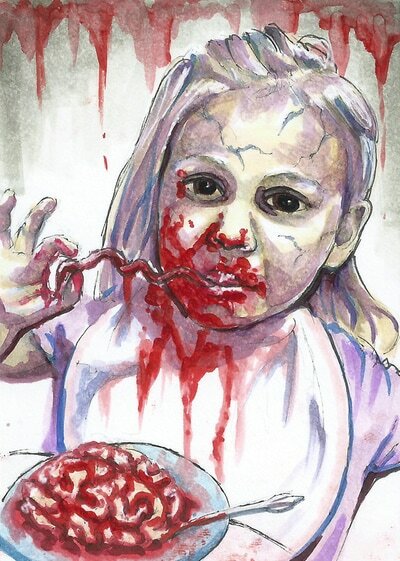 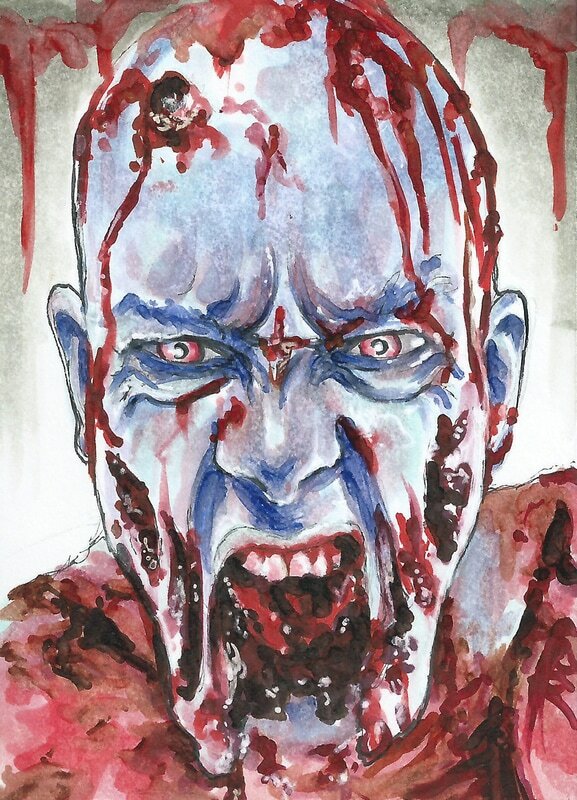 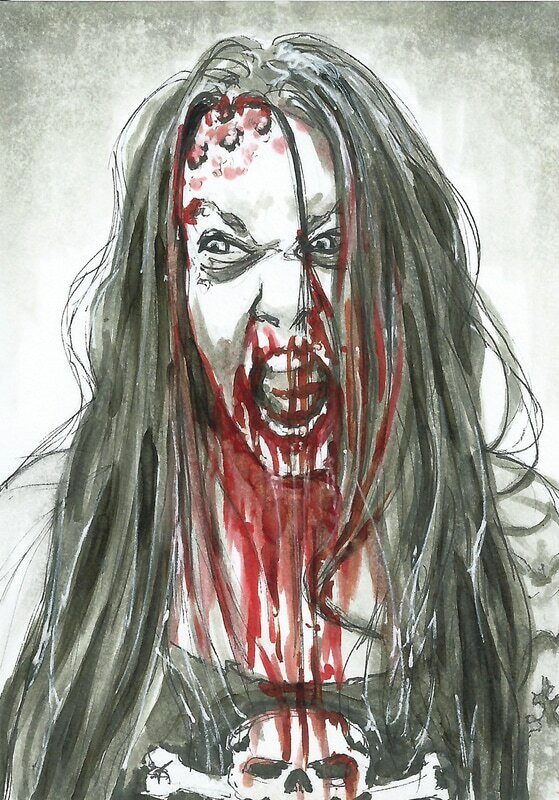 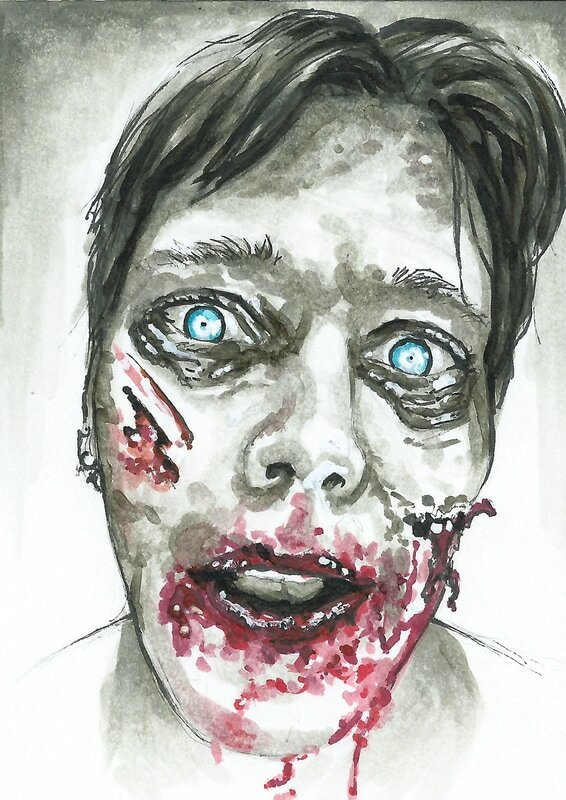 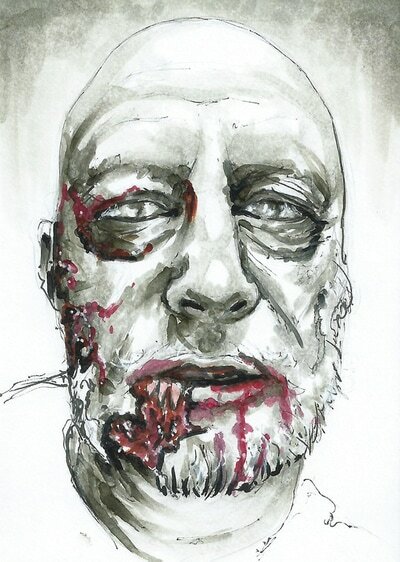 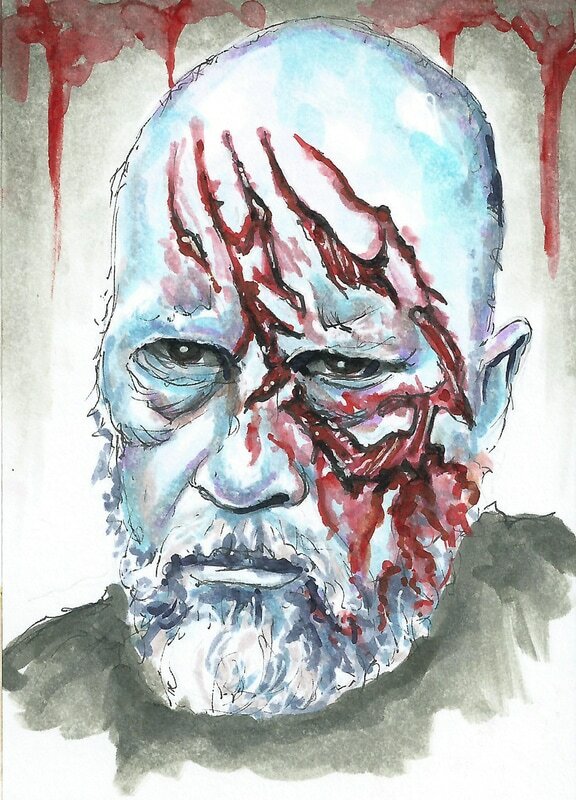 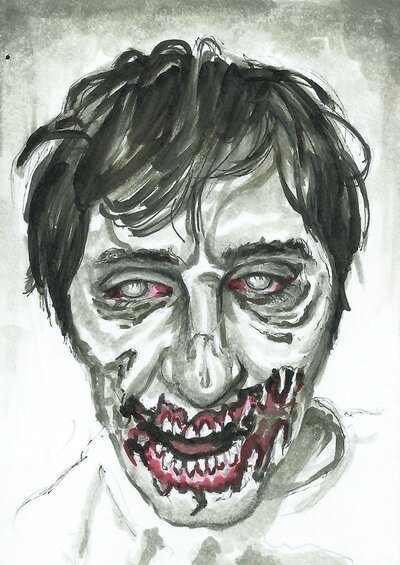 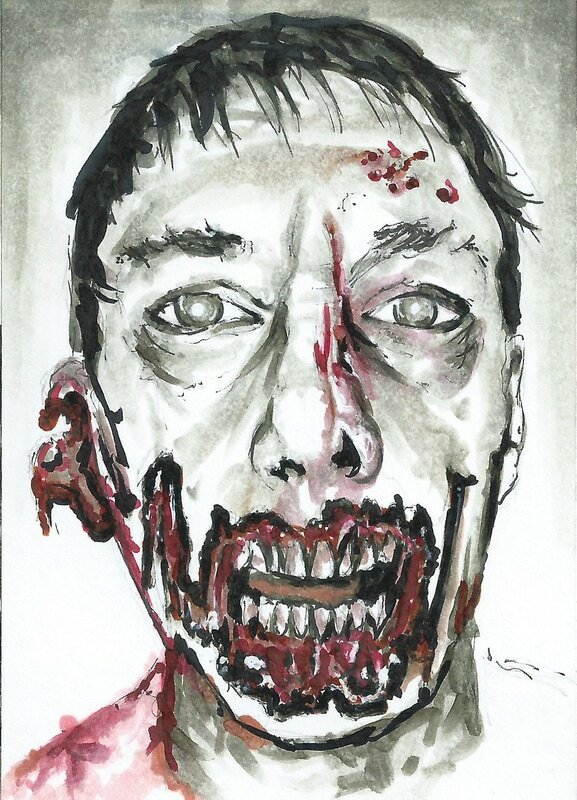 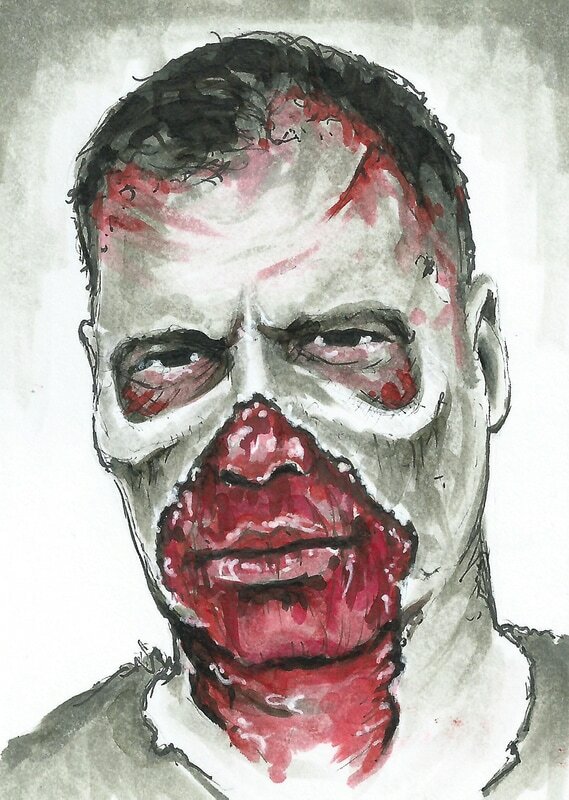 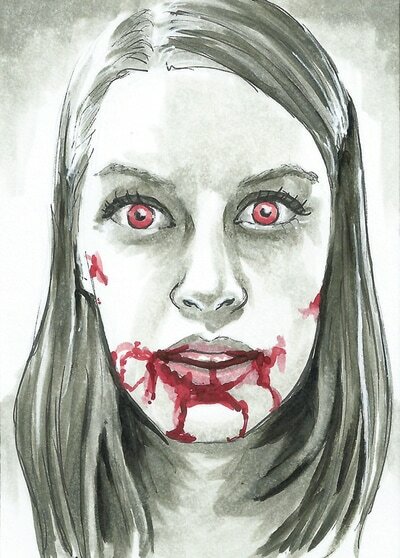 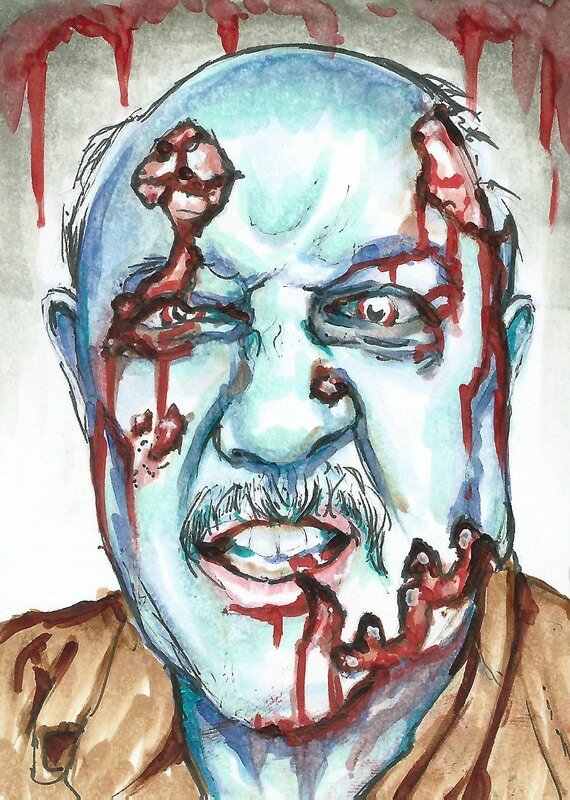 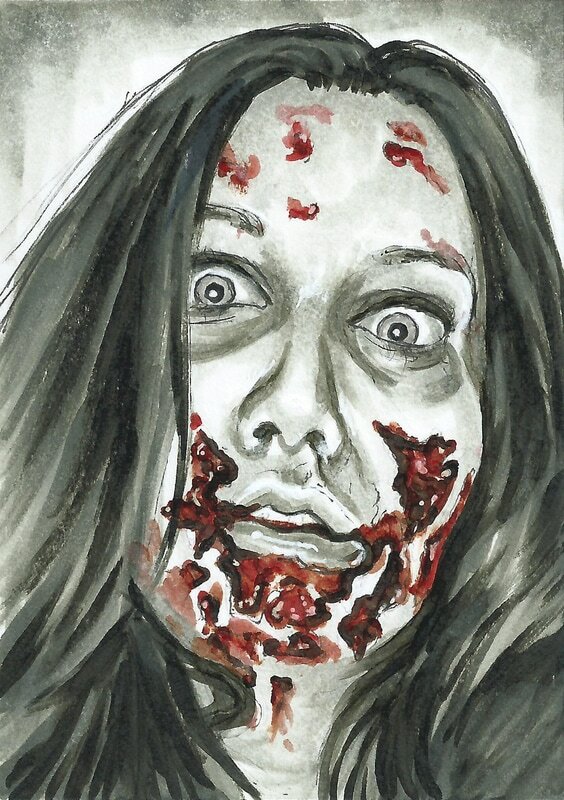 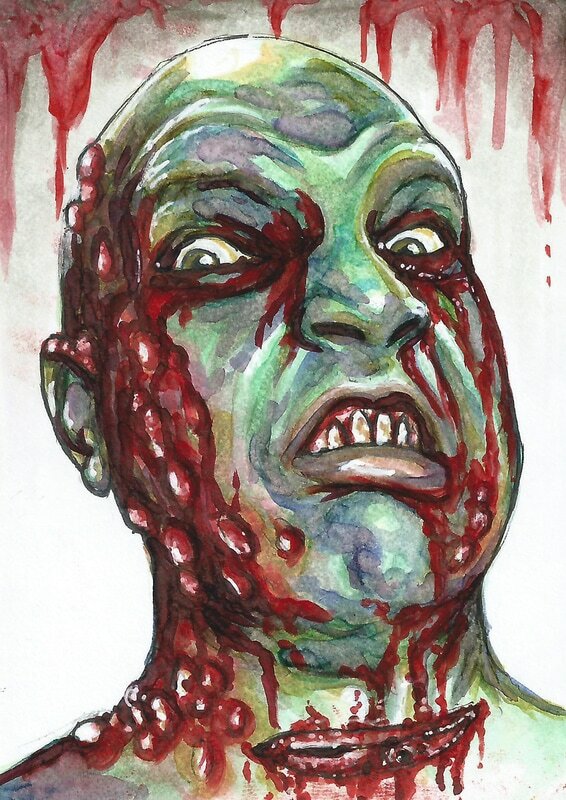 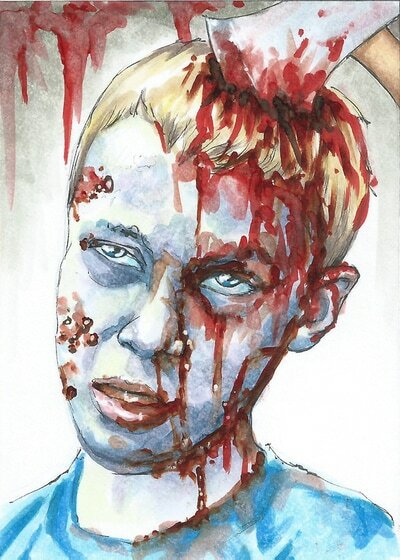 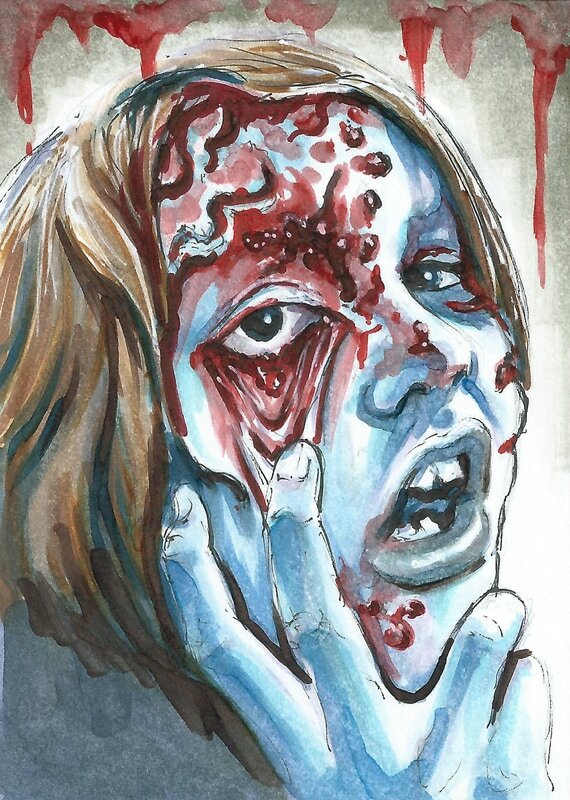 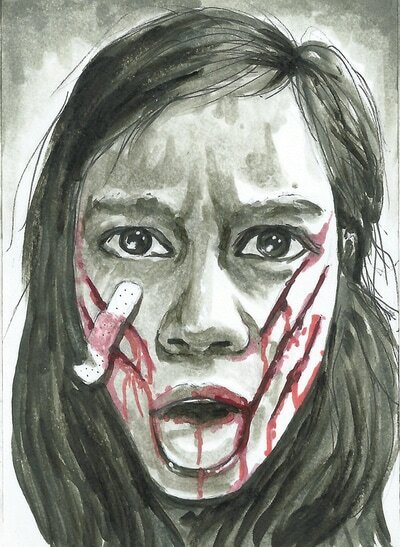 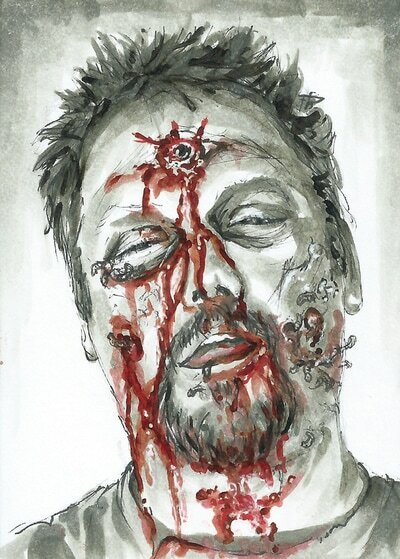 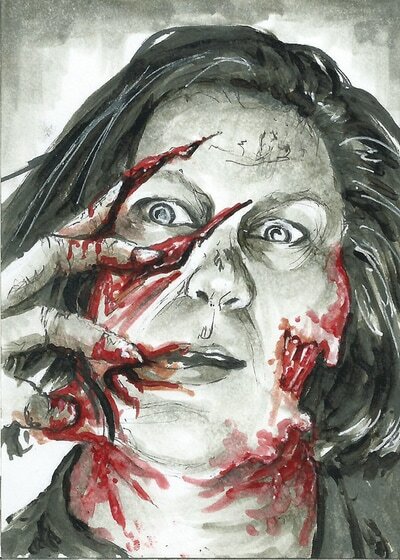 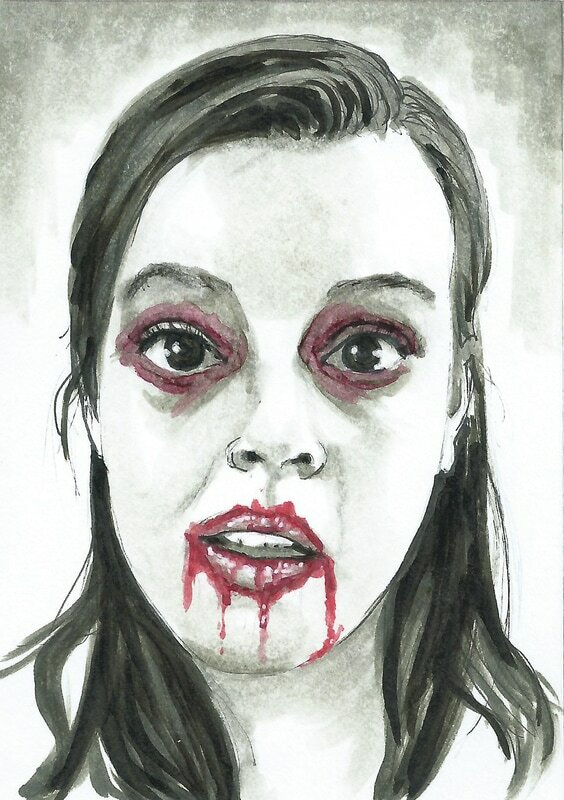 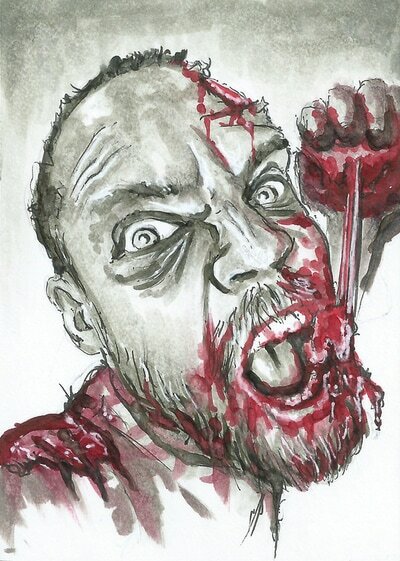 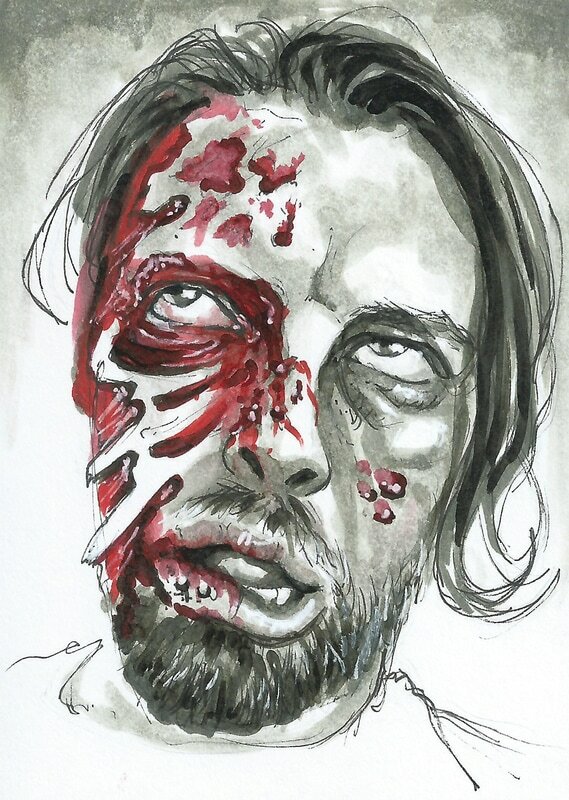 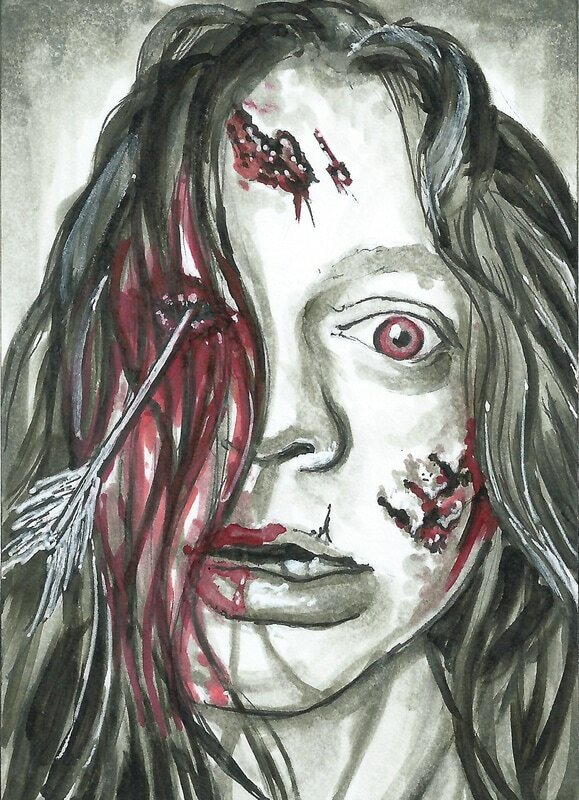 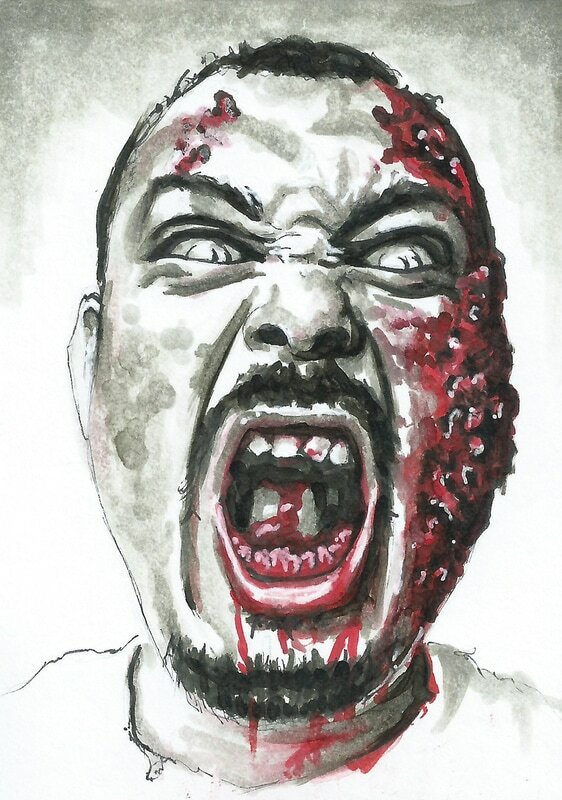 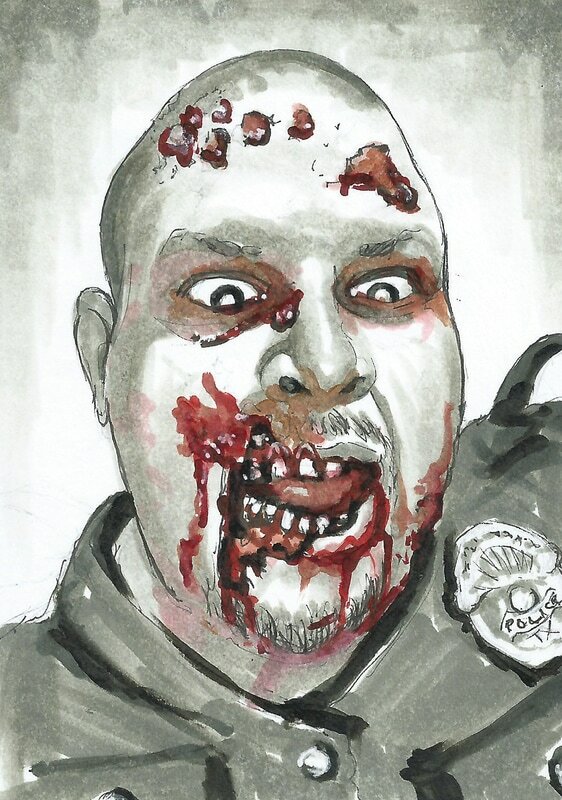 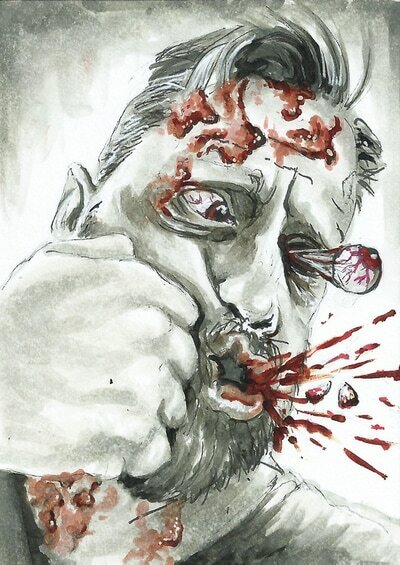 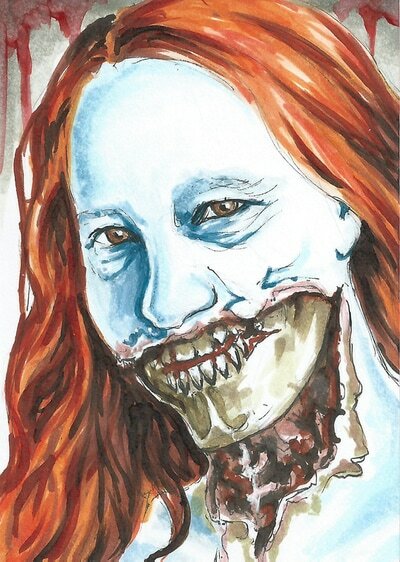 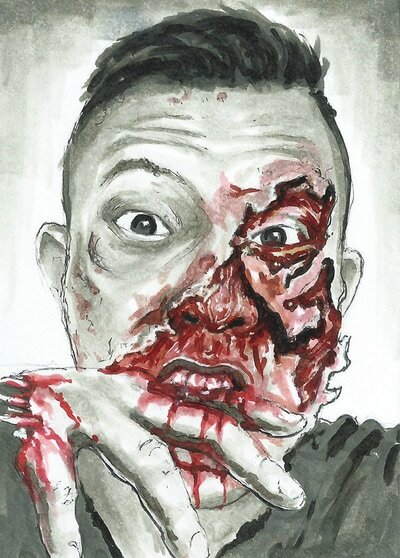 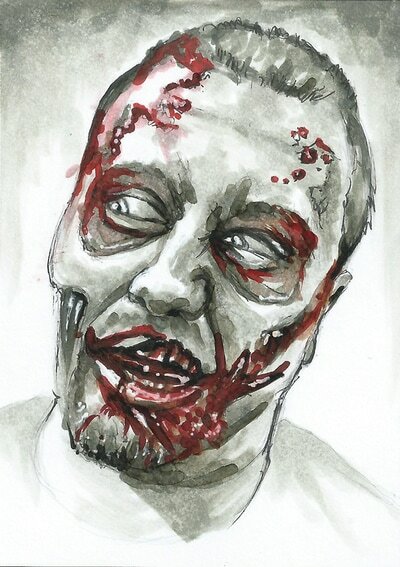 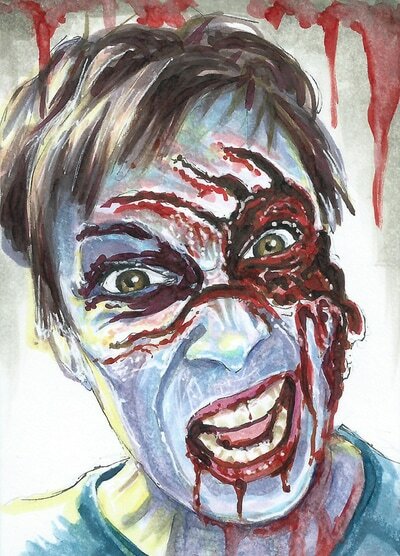 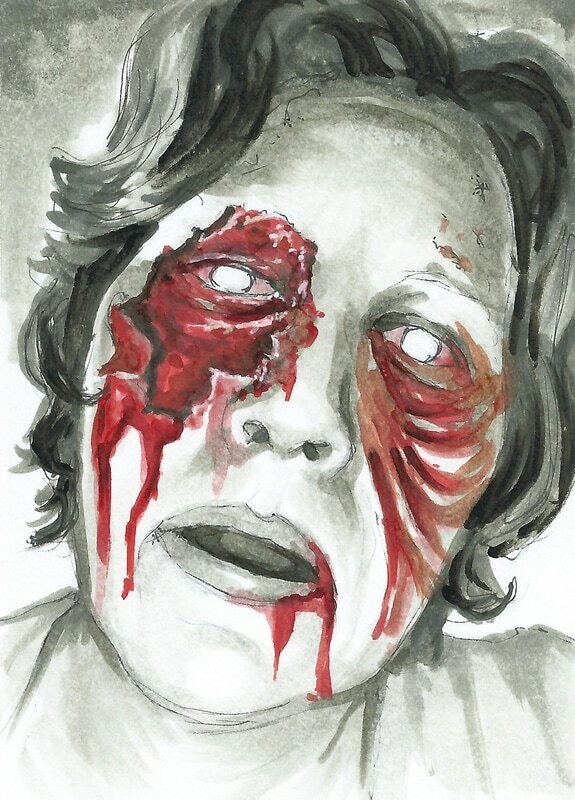 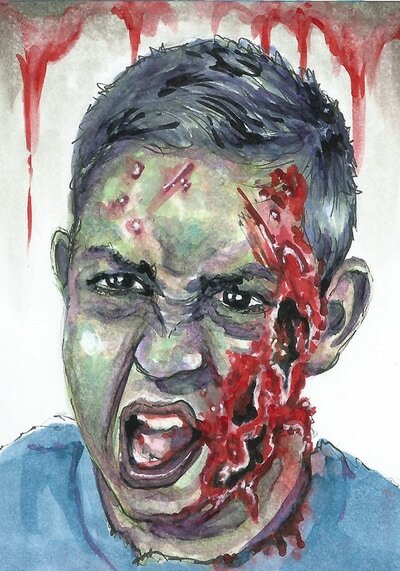 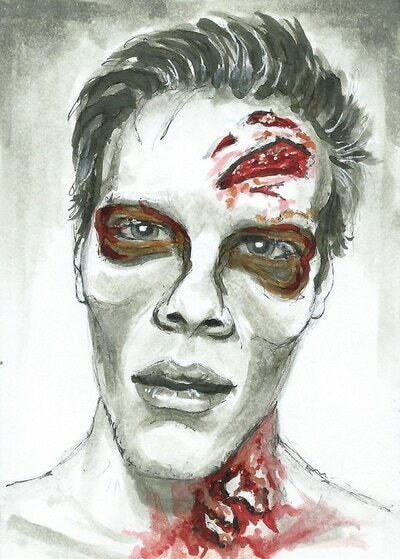 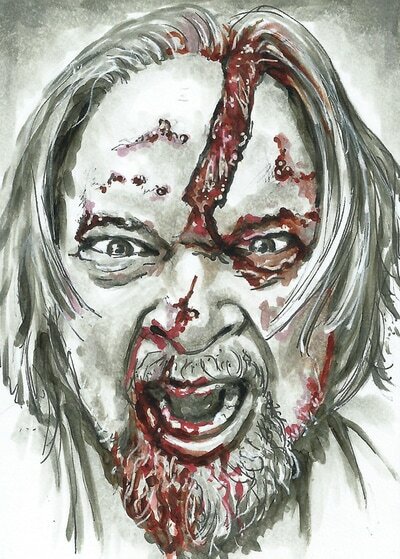 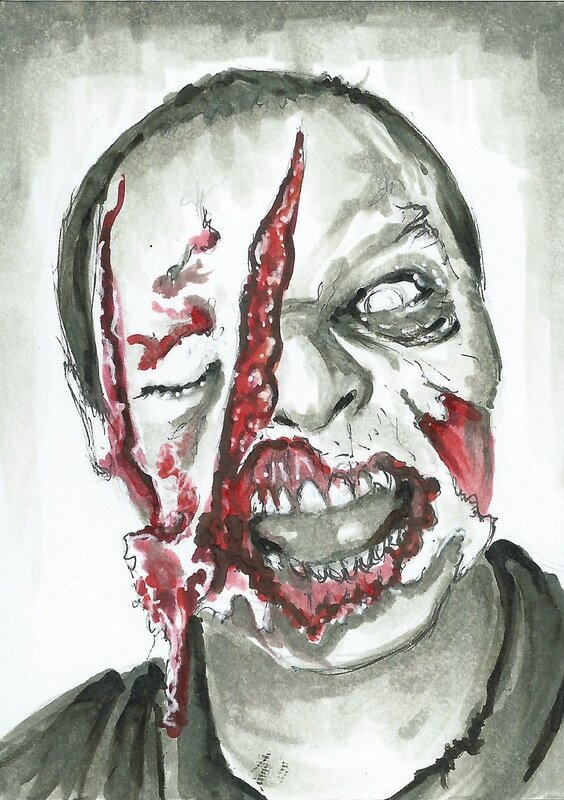 Each of the 54 cards in the deck represents one of the backers of the project, drawn as a zombie. Decks are available for $15 shipped in the US + $10 each additional deck, just email me to set it up. Uncut sheets are also available at $35 for the first, or $45 for 2. 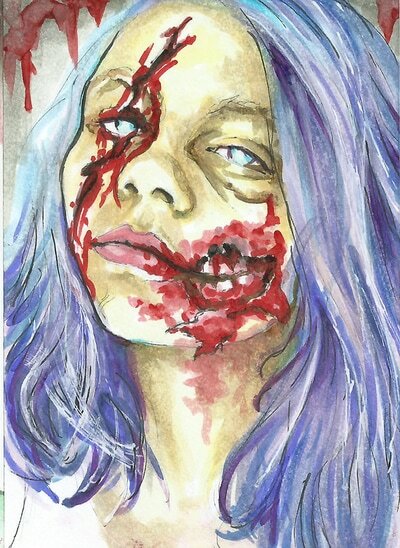 All of the following originals are actually standard trading card sized, 2.5x3.5"